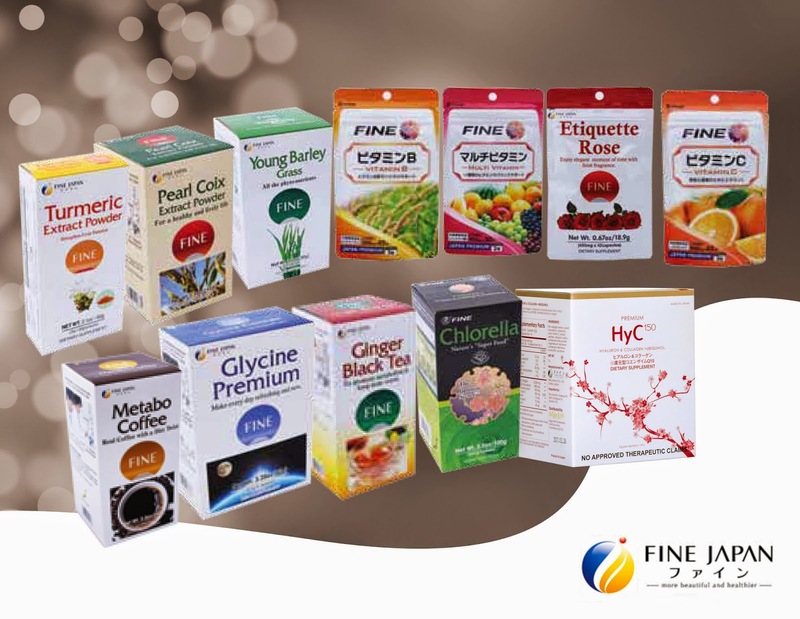 Fine Japan Co. Ltd., a 40-year-old global leading wellness company has brought to the Philippines potent, ready to drink nutraceutical products that fight aging, boost health, and enhance personal beauty. It has afull range of products to keep us healthy and give us that glowing and confident demeanor. 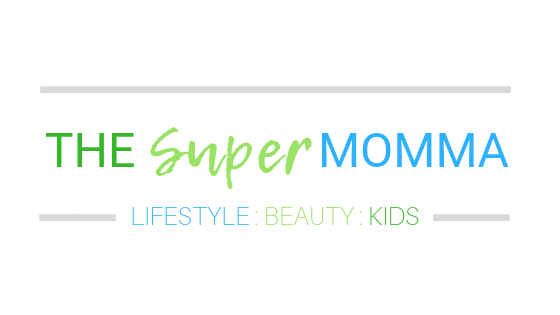 The FINE Multi-Vitamin has all thevitamins needed to keep our organs and physiological systems running while protecting us from illness and the oxidants that cause them. Included are Vitamin B, Vitamin B2, Vitamin B6, Vitamin B12, and Vitamin E, just to name a few. For those who want more concentrated amounts, the FINE Vitamin B ramps up our body’s energy while the FINE Vitamin C keeps our heart pumping, thriving, and healthy. If you’ve been struggling with body odors that no perfume or amount of cleansing can remove, the FINEEtiquette Rose can remove this one source of embarrassment permanently. Meanwhile, if stubborn seemingly irremovable fat is your problem, the FINE Metabo Coffee is an effective slimming tool that also promotes colon health. Tea lovers will take to the FINE Ginger Black Tea with its exquisite taste and ability to power up your metabolism. For more information, visit our website at www.HyC150.com; like us on Facebook https://www.facebook.com/HyC150, follow us on Twitter #HyC150 or Instagram @HyC150. Or call (02) 5467297 / 09177750779. Premium HyC150 is now available at selected Watsons stores nationwide.